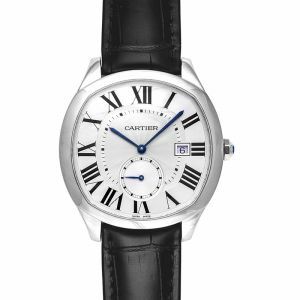 When you’re speaking about luxury at its finest, you would have to include French powerhouse Cartier. 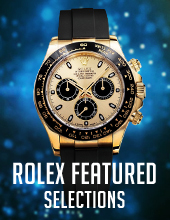 The luxury goods company manufactures, distributes, designs and sells their beautiful products including watches worldwide. 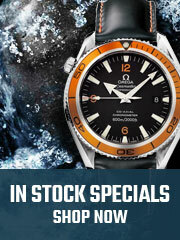 Headquarters found in Paris, the company has a long resume and had always had a connection with the royal family. 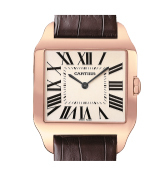 One of Cartier’s most popular models is the Tank, which was inspired by the Western Front tanks. 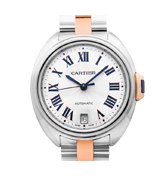 Cartier is a French brand that designs and manufactures bracelets, jewelry and watches. 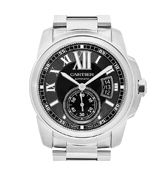 Cartier is well known for its jewelry and watches in the market. 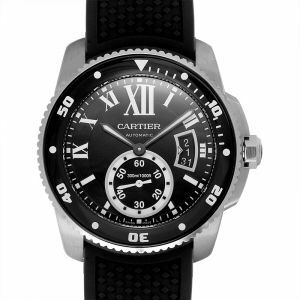 Other products include Cartier sunglasses, Cartier leather goods and accessories, etc. 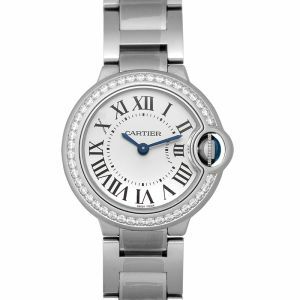 Whenever we talk about glory and design, Cartier is one name that comes to the mind as the glory watches are available in this brand. 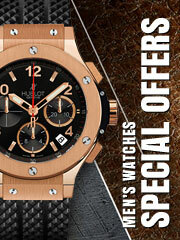 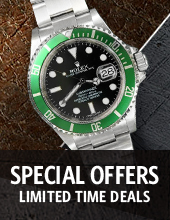 The brand offers elegant designs of watches, both men and women timepieces. 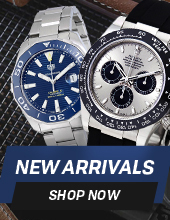 Some elegant designs are discussed below. 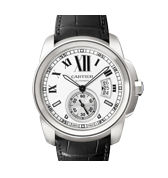 Cartier products are available online. 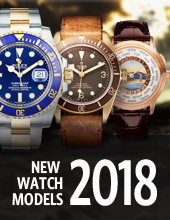 A large variety of elegant and luxurious products including jewelry, watches for men and women, and vintage products are leaving other companies behind in the race. 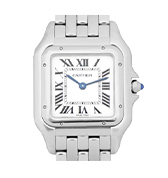 Cartier watches are available for sale online. 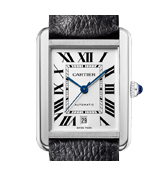 Cartier unique designer jewelry is one of the best jewelry in demand. 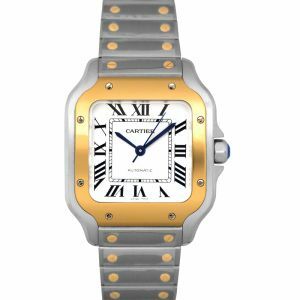 Go & buy your favorite Cartier product. 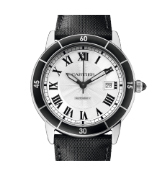 Cartier may be well known for their rings and bracelets, but their watches have always been popular too. 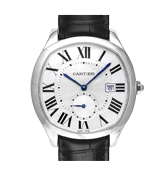 The French company has been around since 1847 and launched their very first wristwatch, Santos de Cartier, in 1911. 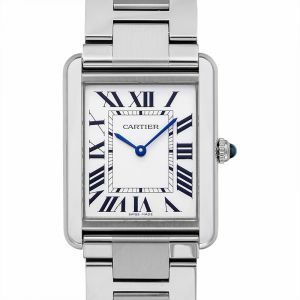 Since then, they have released some exceptional choices including their classic Cartier Tank watch, Drive de Cartier, Calibre de Cartier and Cartier Ballon Bleu.